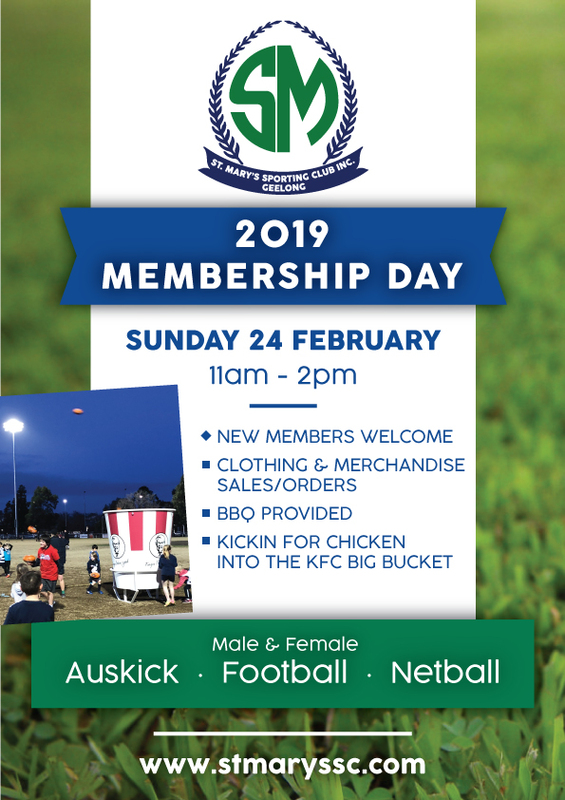 Our Club Membership Day is on Sunday February 24 from 11am – 2pm. All new and existing members are welcome to come along and sign up for season 2019. We will be having some fun on the field with the KFC big bucket and also a BBQ will be provided. Mandy and Nez will also have club clothing for sale and orders.